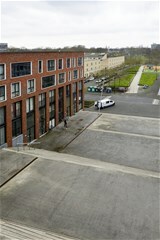 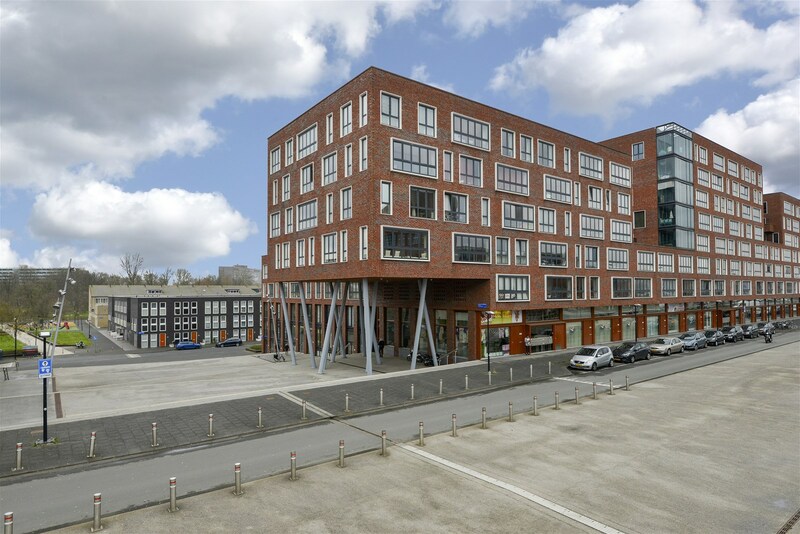 Bijlmerdreef 340 1102 AC Amsterdam - Vos Makelaardij o.g. 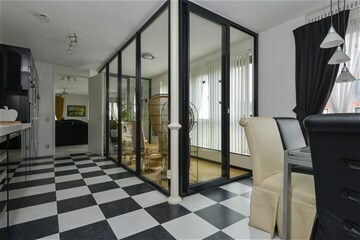 Asking price € 399.000 k.k. 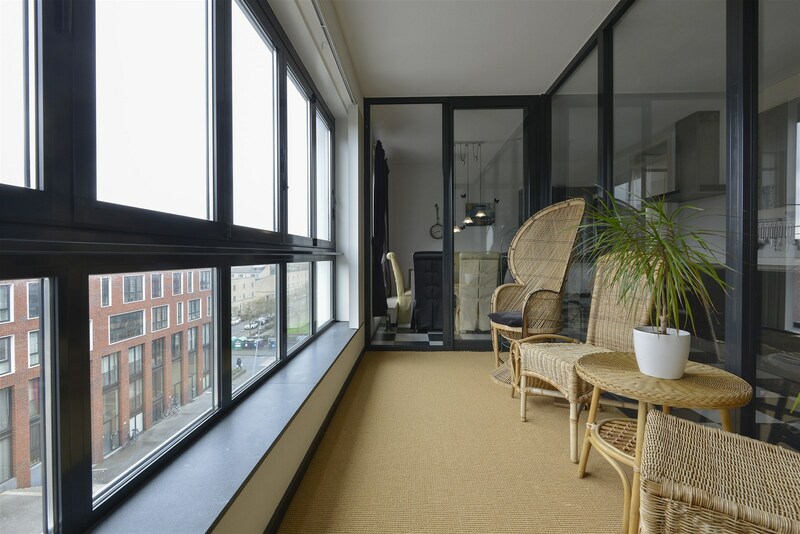 Spacious four-room corner porch apartment on the third floor with loggia and box / storage room, as well as two parking spaces. 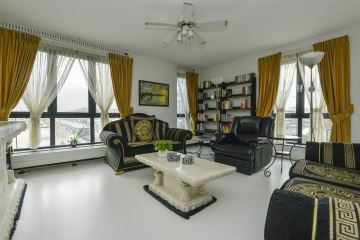 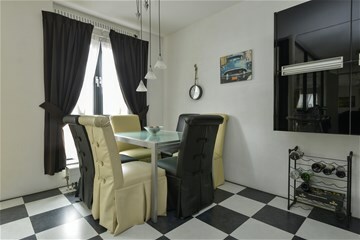 An exceptional, unique, spacious and bright, well-maintained 4-room (formerly 5-room) corner apartment of 130 m2, located on the third floor, equipped with an elevator, two parking spaces, loggia and box / storage room. 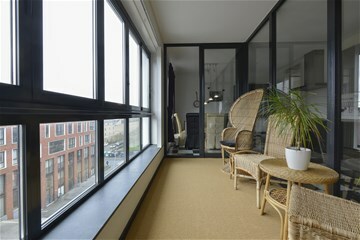 Windows on three sides and a wonderful unobstructed view of, among others, the Bijlmerdreef, the Anton de Komplein and the Martin Ennalsplein and street. 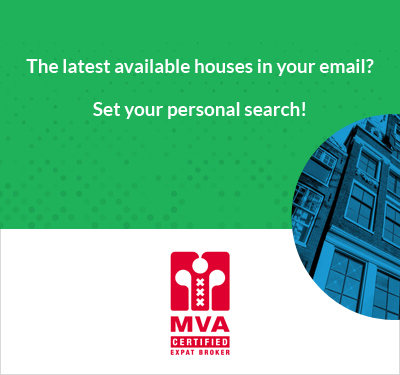 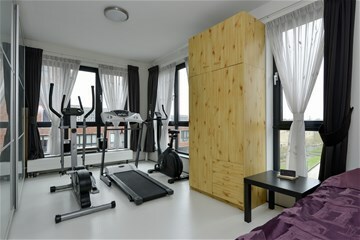 A short walk from the Amsterdamse Poort shopping center and Arena Boulevard with amongst other Ziggodome, mega cinema Path� and the Johan Cruyff Arena and various bus connections, as well as the Bijlmer Arena train station with train, bus and metro. 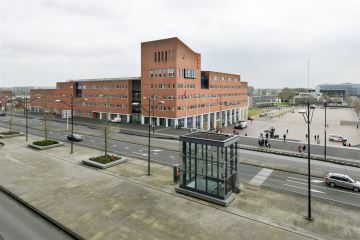 In addition, the Nelson Mandela Park, the Bijlmer Park Theater, sports center, Stadsdeelkantoor and the market. 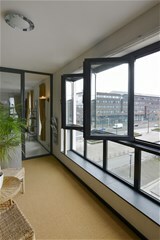 By car you are within a few minutes on the A-10 or A-9 ring roads and on all major roads in and around Amsterdam. 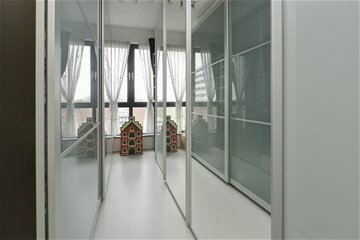 -Two parking spaces one (1) covered parking space in the inner area and second parking space in the parking garage, both accessible by elevator. 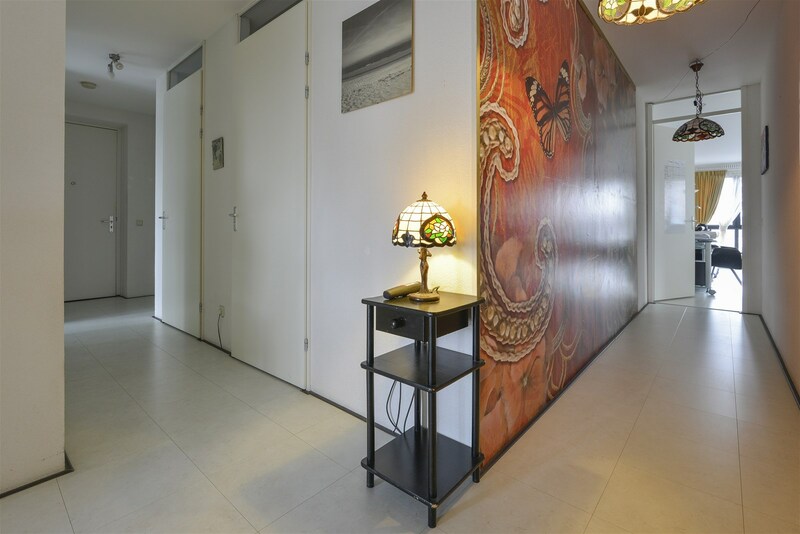 - Through corner location on three sides of the apartment windows and beautiful unobstructed views, including the Bijlmerdreef, Anton de Komplein, Martin Ennalsplein and street. 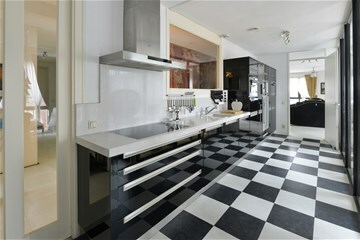 -Luxe Bruijnzeel kitchen with extensive Siemens appliances. 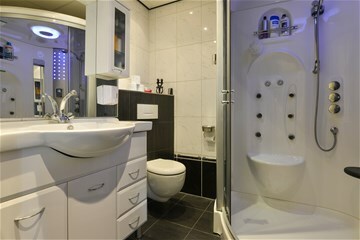 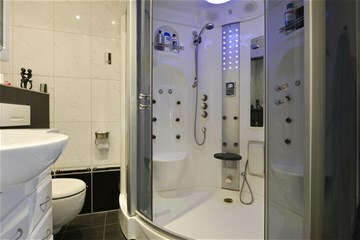 -Luxe bathroom with large steam / shower cabin and 2nd toilet. 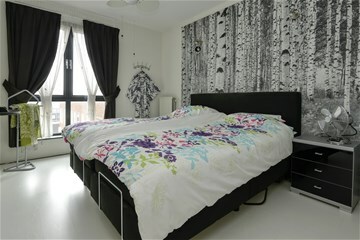 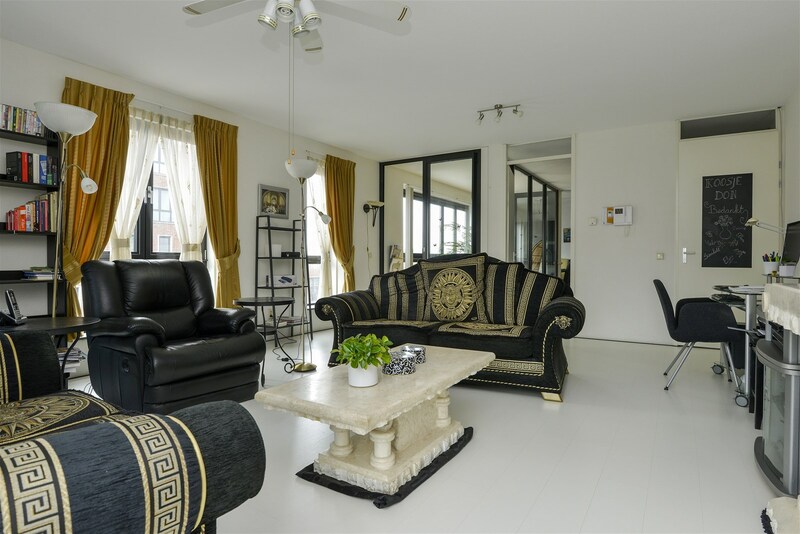 -The house is equipped with light laminate floors. 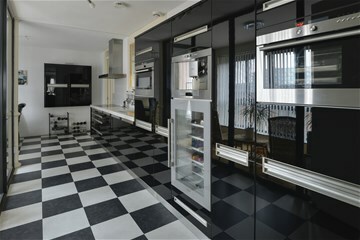 -If desired, part of the household can be taken over for a small amount.